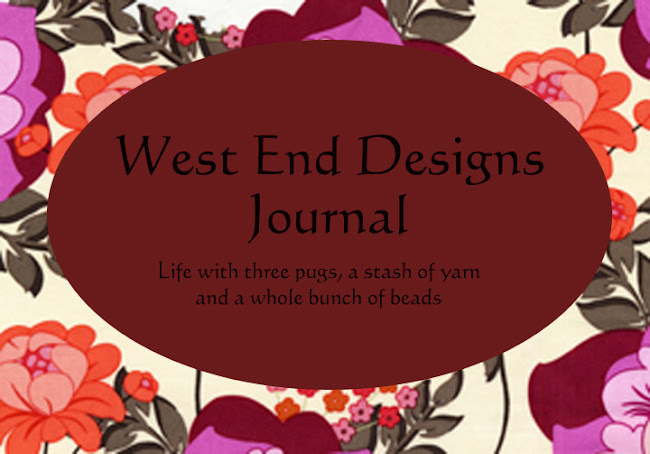 ~* West End Designs Journal *~: Hook Em Horns! Sorry for the lack of posts this week. 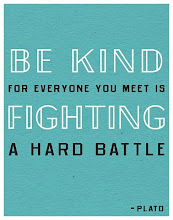 It has been one of those weeks in which nothing was planned but ended up being busier than I thought! I do have some pictures of last weekend's storm! They are still in my camera and hopefully I will upload them soon! But tonight, I will be cheering on the UT Longhorns as they play for the BCS Championship. I will be up late and depending on the outcome of the game, I might be cranky tomorrow! So let's sing the fight song and send the team some good vibes so they win! I'm a NE Patriots fan and unfortunately, my boys lost miserably to the Ravens today. 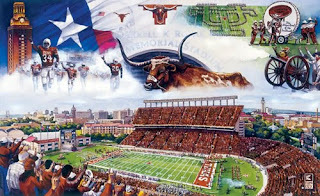 Hope the UT Longhorns took the championship! Take care & enjoy the week! Your blog is so cute! Thanks for reading mine! Unfortunately the Horns lost, and our star quarterback got knocked out early in the game! It's ok, there is always next year!! !